Premier Athletics Club is committed to providing a constant learning environment that develops soccer players to their fullest athletic, educational and social potential regardless of gender, physical abilities or background. We are proud of the student-athletes the Club and its coaches have helped develop. The following, are some of Premier AC coached players, who have exemplified a commitment to education while continuing their soccer careers in college. Erik Judy played club soccer for PAC 94 and is an alumna of the PAC Residential Camp. 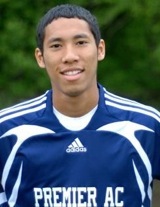 Erik is currently playing for Methodist University (Class of 2017). Ashley Bonner of the Ashburn Premier Gold, coached by Premier AC, and alumna of the PAC Residential Camp is currently playing for American University (Class of 2017). Maggie Buxton of the Ashburn Premier Gold, coached by Premier AC, is currently playing for James Madison University (Class of 2017), as a goalkeeper. 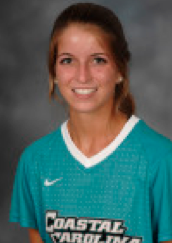 Ashley Tilly of the Ashburn Premier Gold, Coached by Premier AC, is currently playing for Coastal Carolina (Class of 2017). Robyn Hatcher played club soccer for the PAC trained VISTA Fury and is an alumna of the PAC Residential Camp. 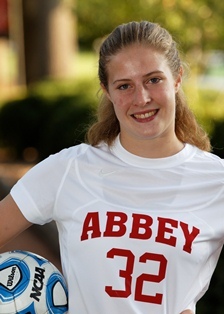 Robyn is currently playing for Belmont Abbey College (Class of 2017). 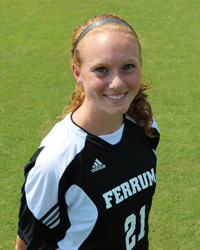 Antoinette Roland played club soccer for a PAC trained VISTA Fury and is currently playing defense at Ferrum College (Class of 2016). Erin Brady of the Ashburn Premier Gold, coached by Premier AC, is a member of the James Madison University Soccer Team (Class of 2016). Taylor Riley played for the PAC trained Vista Fury and is an alumna of the PAC Residential Camp. 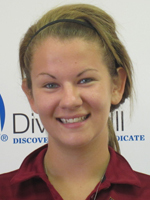 Taylor currently plays Goalkeeper for Bridgewater College (class of 2016). Bria Bass, of the PAC coached Vista Fury and alumna of the PAC Residential Camp, is playing at University of Maryland, Baltimore County (UMBC) as a forward (Class of 2016). Ben Paris (PAC 91) played midfielder for George Mason University and was a four year varsity player at McLean High School and Scholar-Athlete award recipient. 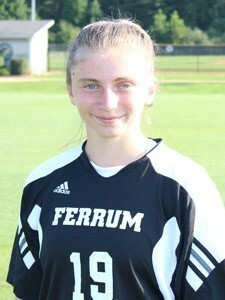 Megan Webb, Captain and MVP for the PAC coached Vista Fury, is playing midfield for Ferrum College (Class of 2015). Cedric Bullock of the PAC 91 team played soccer at Clemson and James Madison as a midfielder (class of 2014). 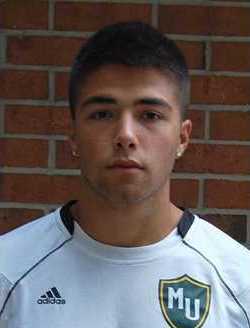 Shane Cooke, PAC alumni, played for the US Men’s U-17 National Team and was a forward for the University of Virginia (Class of 2013). 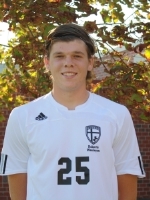 Hayden Hoebeke, of the PAC 90 team, played soccer at Roberts Wesleyan College (Class of 2013). 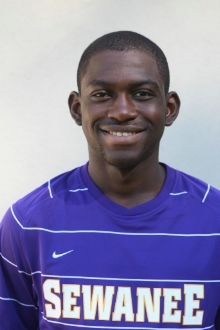 Samuel “Sam” Edoung-Biyo trained with PAC and was Captain of Sewanee University Men’s Soccer Team (Class of 2013). 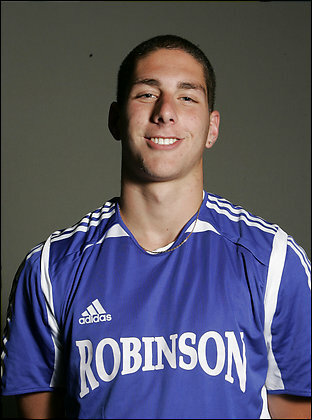 Seth Goldman attended Robinson High School where has was named All Met Player of the Year and then went on to play for American University (Class of 2012).